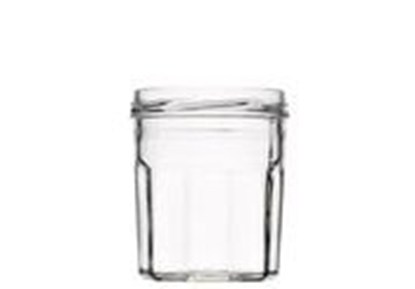 This glass jar will allow you to store your home made jams, jellies or honey. 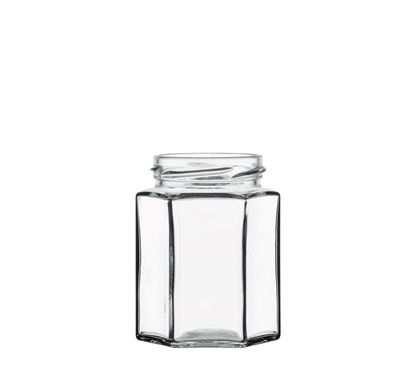 Perfect jar to store and let appear your food, recognisable at a glance. 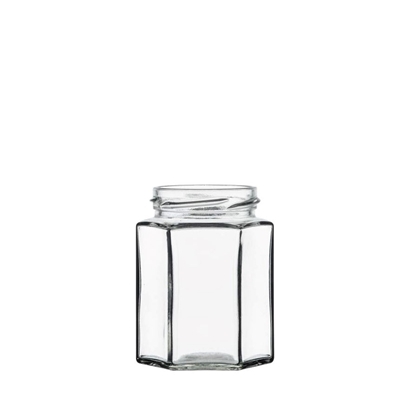 Ideal for keeping spices, jams, spreads, etc. 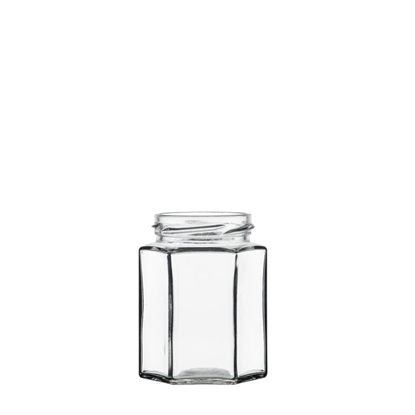 Copyright © 2019 VDPACK. All rights reserved.